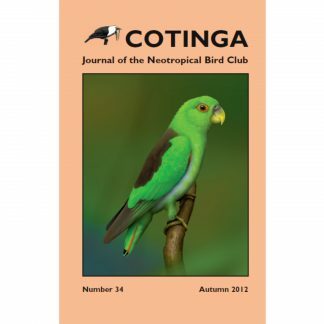 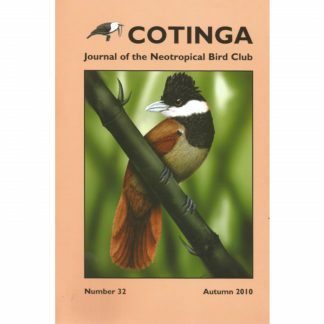 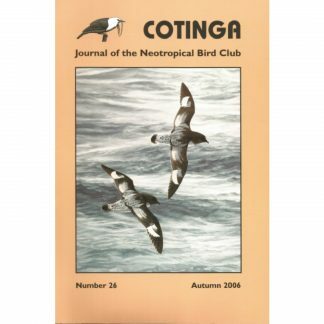 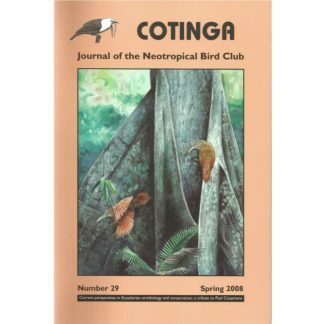 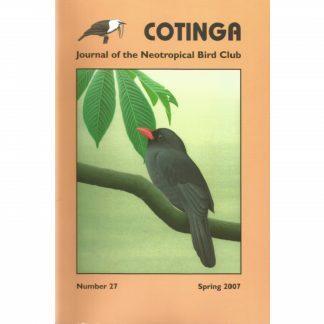 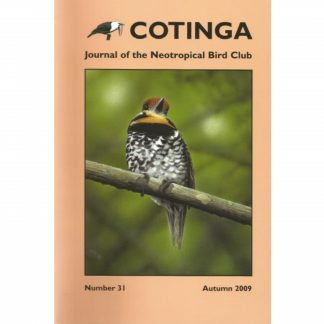 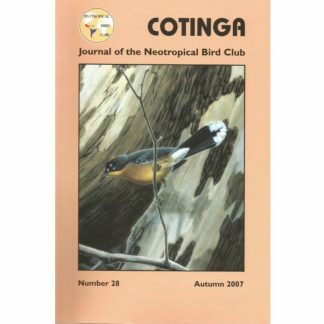 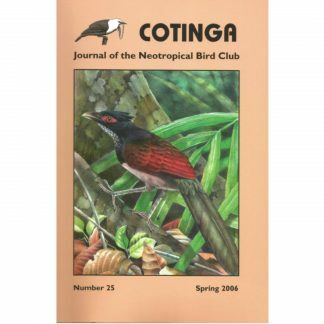 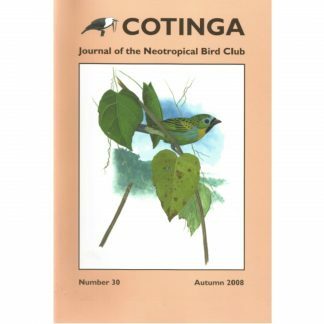 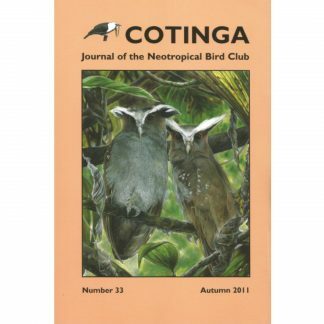 View basket “Cotinga Issue 27 Spring 2007” has been added to your basket. 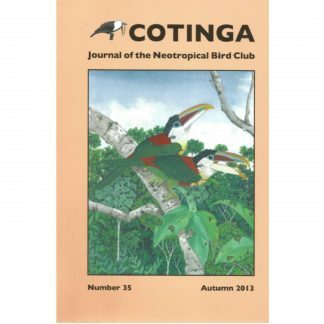 Back issues over three years old can be purchased individually on this page. 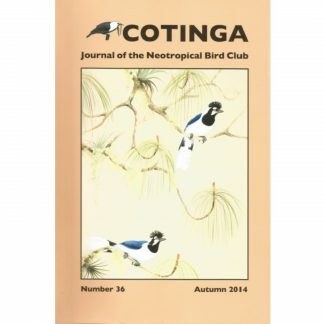 If you require a back issue from within the last three years, please click here.